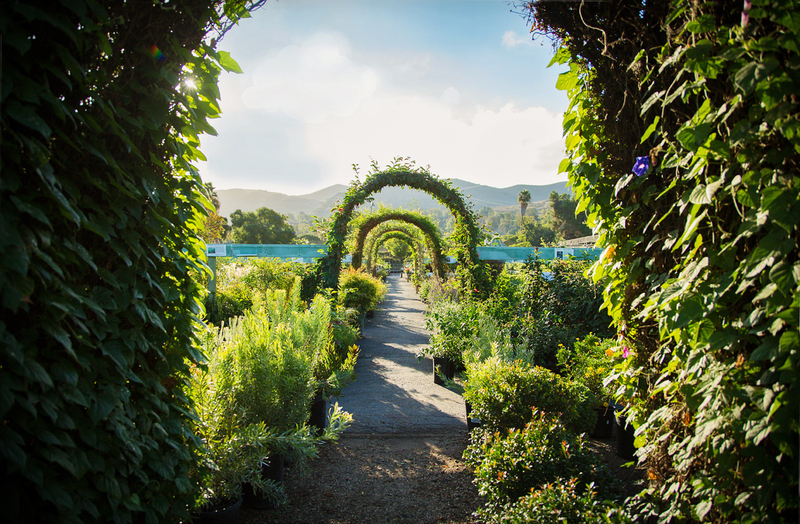 Plant Depot is a family owned and operated garden center in San Juan Capistrano, CA that was founded in 1995. 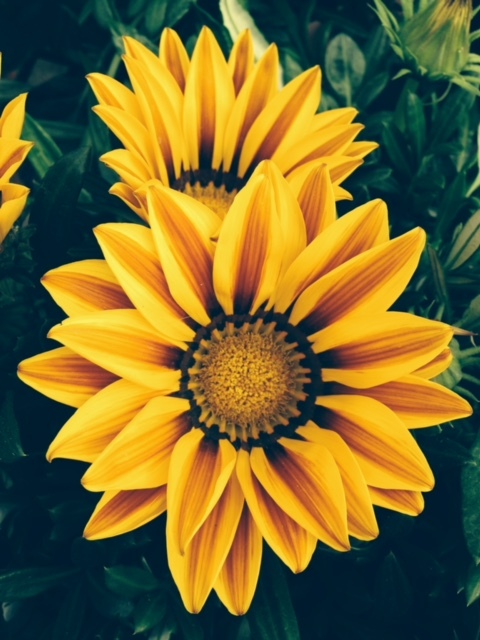 At Plant Depot, Quality and Service aren’t just words – they’re our genuine commitment to you! Our friendly sales staff is eager to help you create the garden of your dreams. Now available online in any denomination.